Located at 473 South River Road, Suite 2, St. George, Utah, we are easily accessed from I-15, Exit 8, St. George Blvd. At the end of the ramp, turn right. Make the first right turn at River Road. We are two miles South in the Lowes shopping plaza. We are situated at the front of the plaza in the building next to the Verizon Store. Our store is across River Road from Sky West corporate offices and beside the Dixie Regional Medical Center. Our location is part of the Apple Authorized Service Provider Program for 2018. Call us at (435) 275-2770 for information regarding screen repairs and data recovery services. Simply Mac Saint George has all the Apple products you need in one convenient location. We stock a wide selection of the latest Mac computers and MacBooks for all your computing needs. If you need something more portable, try out a versatile tablet like the iPad. With the help of our professional staff at Simply Mac Saint George, you'll be sure to find the products you want. 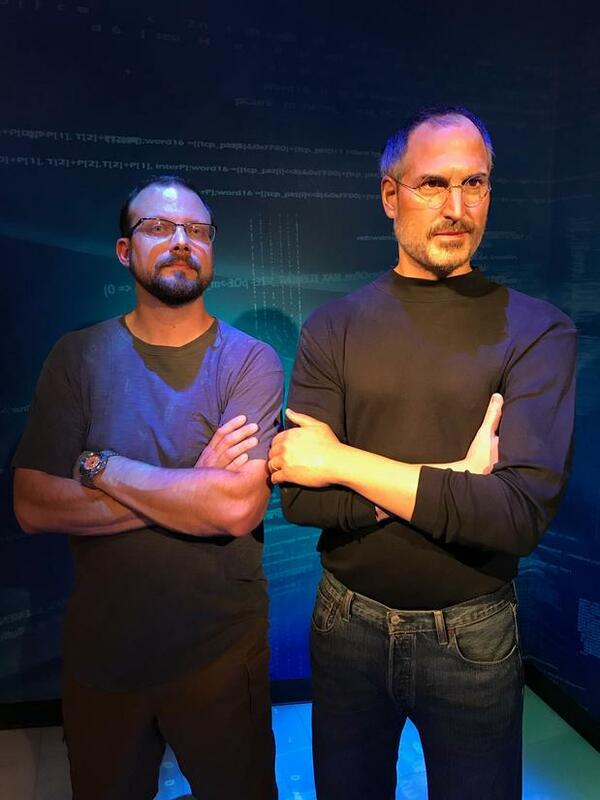 Looking for Apple Support? 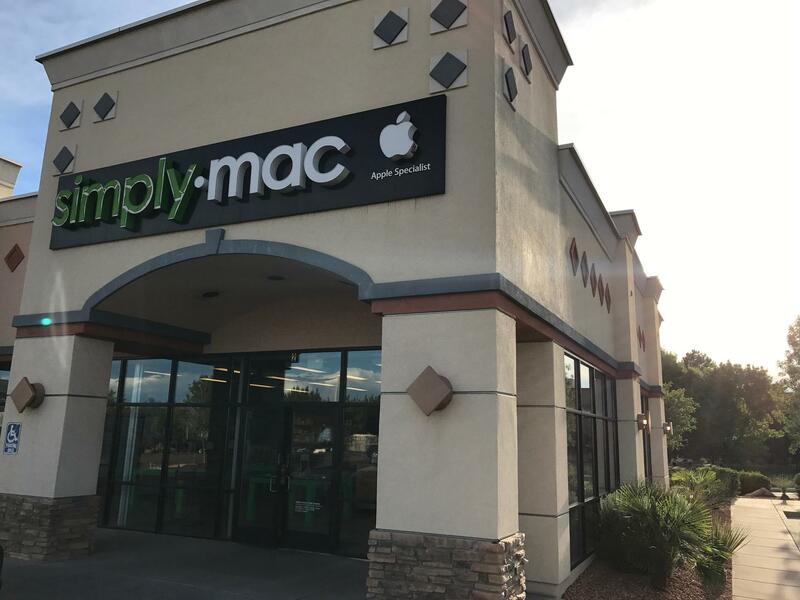 Our Apple Certified Technicians at Simply Mac Saint George will get your device back into the best possible condition, whether it has screen damage, water damage, battery or power issues, or app issues. From iPhone screen repairs to MacBook data backups we'll get your device back in working condition as quickly as possible with our no-appointment-necessary repairs. All repairs are Apple certified and made with quality Apple products, so your warranty will remain in effect. Get the most out of your Mac products by adding accessories made especially for them. At our Simply Mac Saint George store, we carry a wide selection of Wi-Fi headphones, cases and more for all your devices.